All Yonkers Libraries are Celebrating "Take Your Child to the Library Day" this Saturday, February 4! Take Your Child to the Library Day (TYCLD) is an international initiative that encourages families everywhere to take their children to their local library. Yonkers Public Library is proud to participate with a series of activities at Riverfront Library, Will Library, and our Crestwood Branch. This is one of the biggest decisions you will ever have to make in your life. Let A.S.A.P. 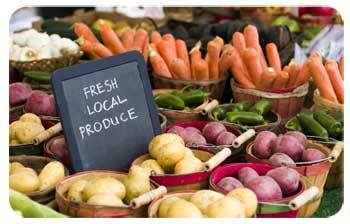 Mortgage Corp. guide you through the process! The Westchester Bank iis proud to announce the opening of its newest branch located at 800 Westchester Avenue, 4th Floor, in Rye Brook, NY. On Friday, January 27 join the City of Yonkers Department of Planning and Development, and Yonkers-based export finance consultant, CC Solutions, to learn how to expand your international sales of goods and services by using affordable U.S government insurance and financing tools. 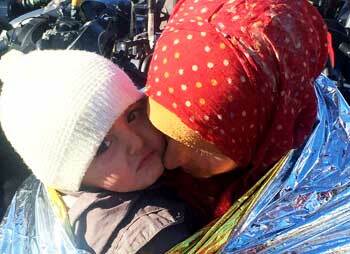 The news of genocide in Aleppo continues, while families lucky enough to flee Syria arrive in Turkey to begin the most peril filled leg of their journey. During times of worldwide disasters and health crises, Afya knows how to act and responds quickly to the needs and voices of those on the ground. 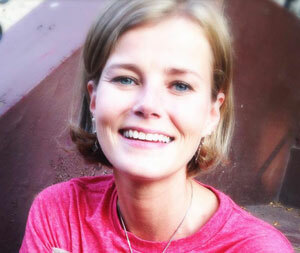 Groundwork Hudson Valley's new Executive Director is Brigitte Griswold, effective January 1. Brigitte, brings to Groundwork an impressive, thirteen-year track record at The Nature Conservancy, where she initially launched the organization's first national urban youth initiative, and went on to impact the lives of millions of young people. 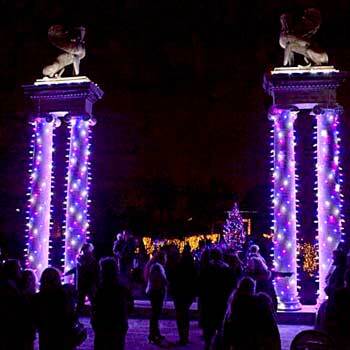 The Untermyer Gardens Conservancy and the City of Yonkers presents a Grand Holiday Illumination at Untermyer Park and Gardens, 945 North Broadway in Yonkers from December 9 until January 8rd.